YouTube is changing how it previews videos on its home tab by making all videos silently autoplay by default. The new “Autoplay on Home,” as it is being called, is expected to roll out to all mobile users on iOS and Android devices within the coming weeks. If you are a subscriber to YouTube Premium, you may already be familiar with the feature. YouTube has given its premium subscribers access to the feature for the past six months. As the company explains in the announcement, the change was made based on user feedback. Many have been clamoring for a way to better preview videos before clicking, especially as many thumbnail images may be misleading. While the videos will have the audio turned off by default, captions will be shown when they are available. 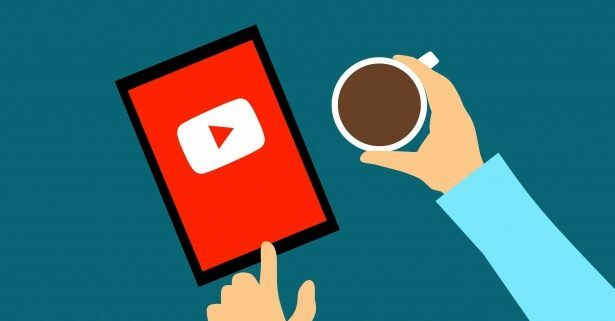 If you have created any of the more than 2 billion videos on YouTube without captions, this will add even more motivation to create transcripts for your videos. Thumbnail images will still be shown for a short time when users are scrolling through their feed, meaning thumbnails will still be a powerful way to grab attention or entice users to watch videos. However, the autoplay feature will prevent uploaders from sharing videos with misleading or false preview thumbnails. If you are worried about your data usage or simply don’t like autoplay videos, Google is giving you a few options. Within the settings menu, you can turn off autoplaying videos or set autoplay to only activate when you are connected to WiFi.